Efficient working capital management is important to ensure companies’ liquidity and ensure sustainability. 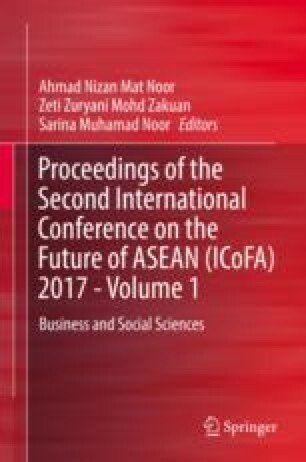 This chapter aims to investigate and compare the determinants of liquidity for low-cost carriers and national airlines in Asia. The study encompasses five listed low-cost carriers (LCCs) and five listed national carriers in Asia based on three aspects: profitability, leverage, and firm size for two different time periods, 2006–2014 for LCCs and 2003–2013 for national airlines. The study employs random effects model (REM) using unbalanced panel data for ten companies selected randomly. The liquidity of these airline companies is represented by current ratio. The study shows a significant relationship between leverage and liquidity for both LCCs and national carriers in Asia; however, the study fails to find any significant relationship of profitability and firm size with liquidity.